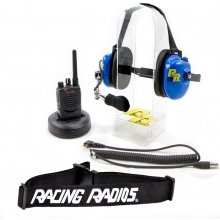 Crew Systems There are 9 products. Crew Systems. 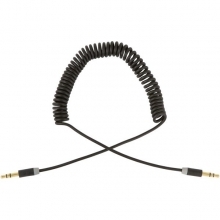 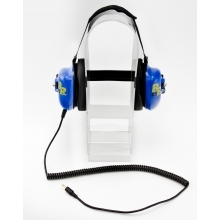 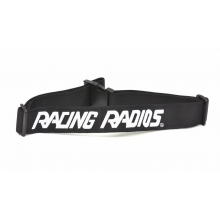 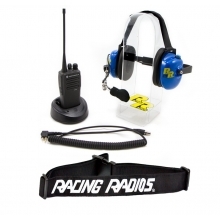 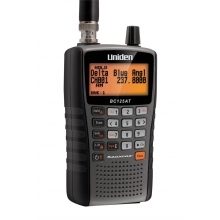 Perfect for adding an extra crew to your race team, or any other situation that requires clear communication in a noisy environment.